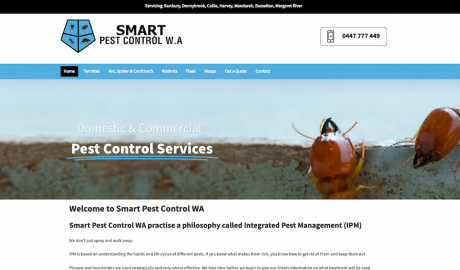 Smart Pest Control WA practises a philosophy called Integrated Pest Management (IPM). They don’t just spray and walk away. IPM is based on understanding the habits and life cycles of different pests. If you know what makes them tick, you know how to get rid of them and keep them out. Brandicoot practices the philosophy of attraction – we want your business to succeed! 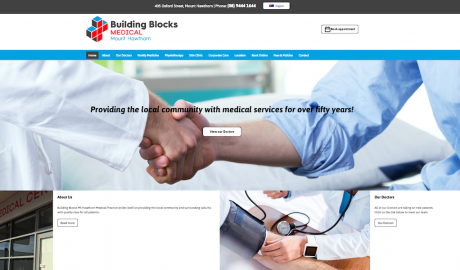 Brandicoot is committed to providing our clients with the right tools to market their business effectively. 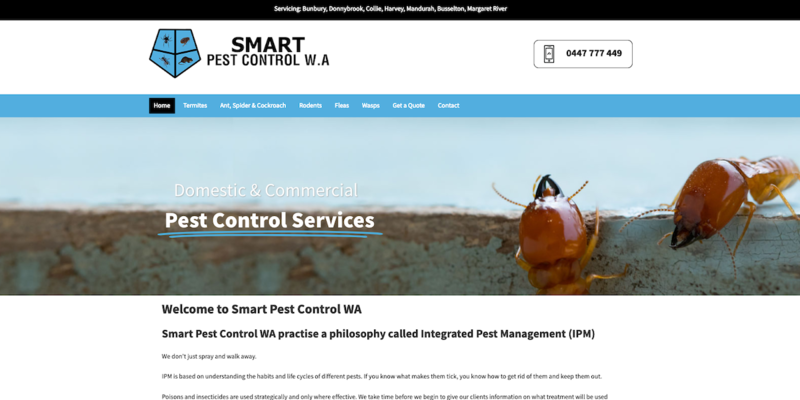 For Smart Pest Control WA we created a new website and Google Advertising campaign to attract a new, continuing stream of business leads to the client. 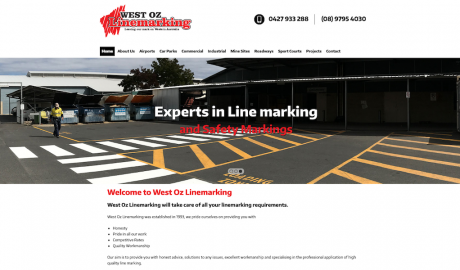 and a simple, easy to find contact page including a Customised Contact Form that means getting in touch with Smart Pest Control WA has never been easier! 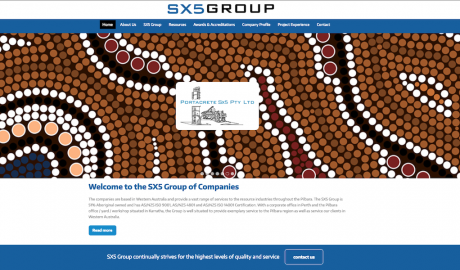 Take a look around the new Smart Pest Control WA website today!